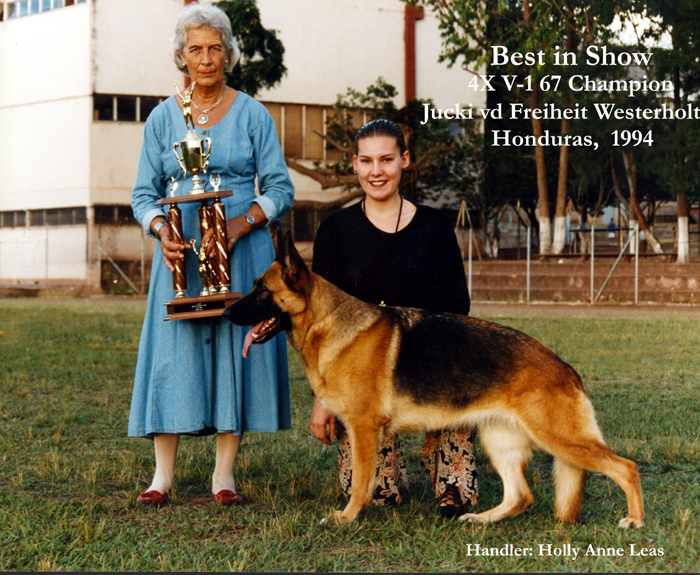 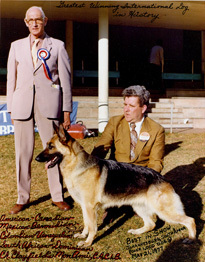 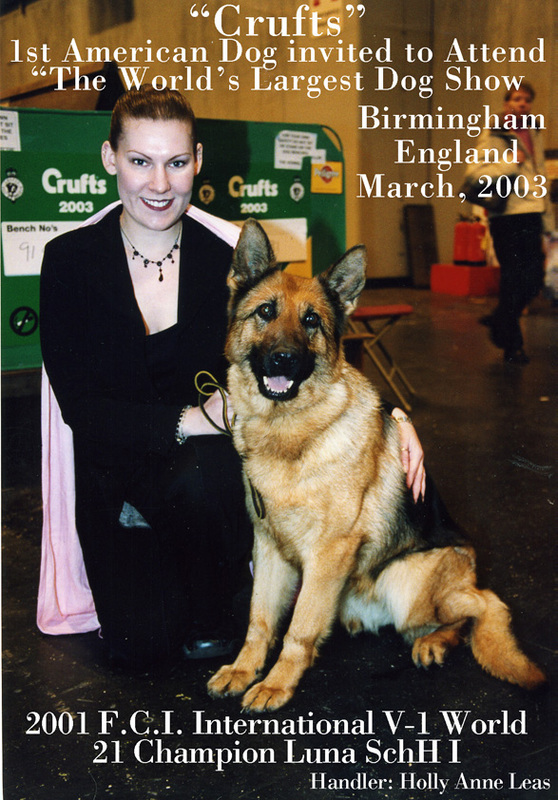 All Breed Dog Obedience- Training Dogs for over 60 years. 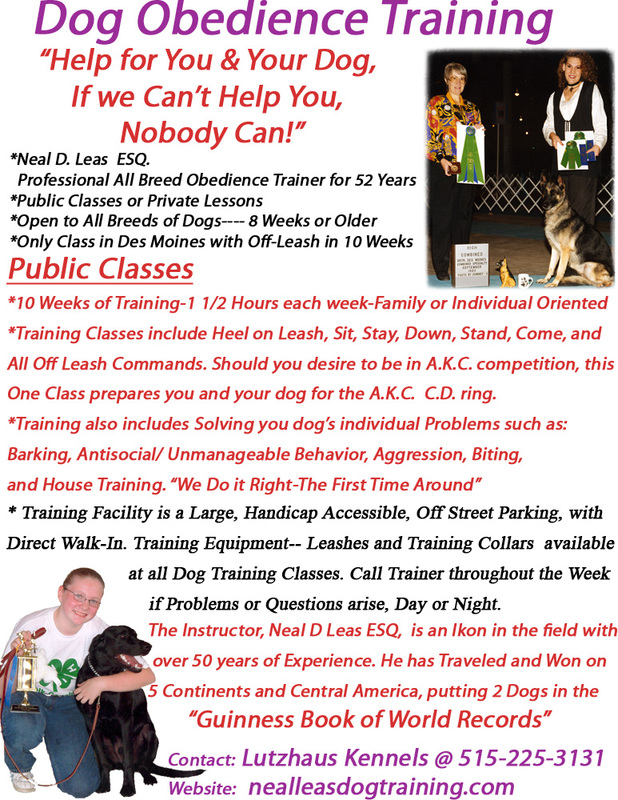 Classes are Open to all Breeds of Dogs 8 Weeks of Age or Older. 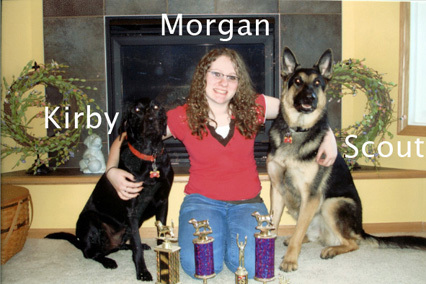 Socialization exercises include: Dog to Dog, People to Dog, and Distraction Resistance. 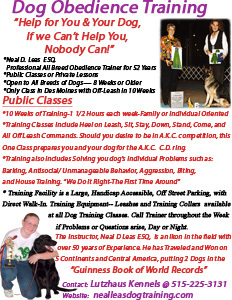 Two trainers are at each class to help you individually- before, during, and after each training session, as well as available 7 days a week by phone, text, or message. 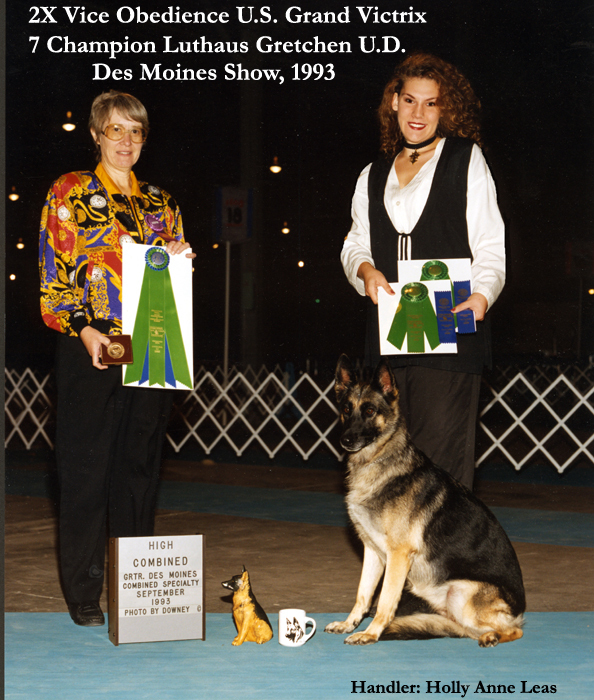 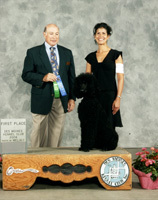 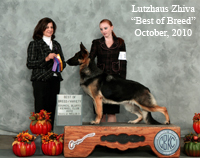 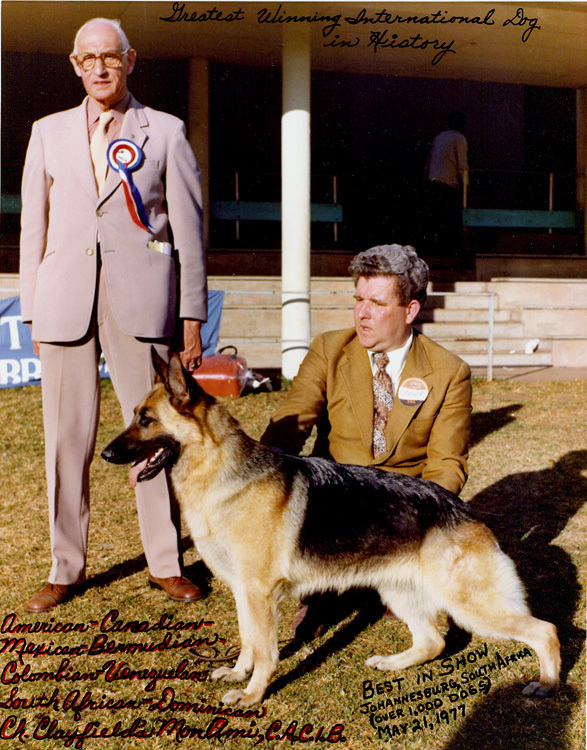 CGC (Canine Good Citizen testing), the advanced title, and trick dog AKC titles are offered every 3 months. 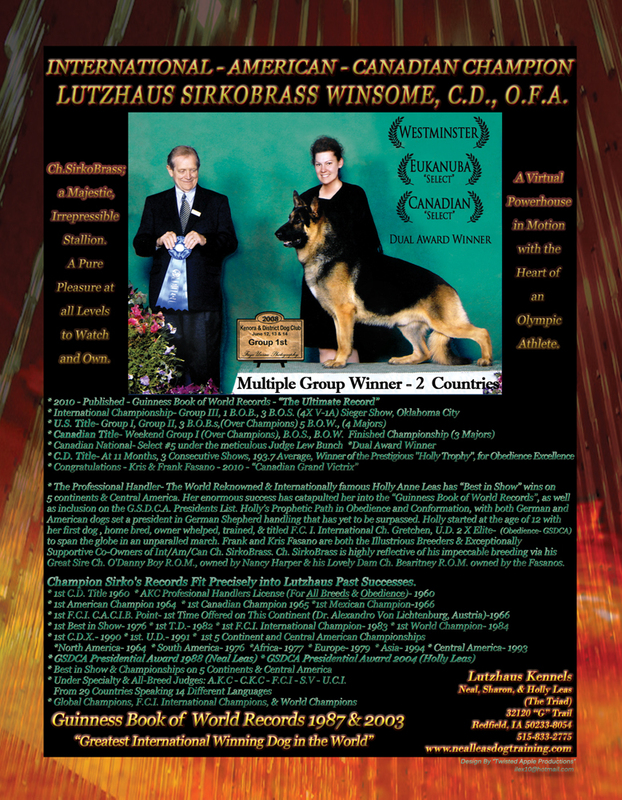 Total Cost is $325 per Dog for the lifetime of your companion. 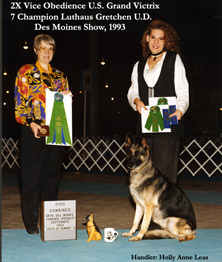 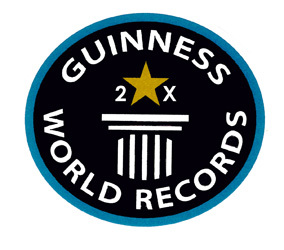 "World's Greatest International Winning Dog"
"Guinness Book of World Records World's Greatest International Winning Dog"